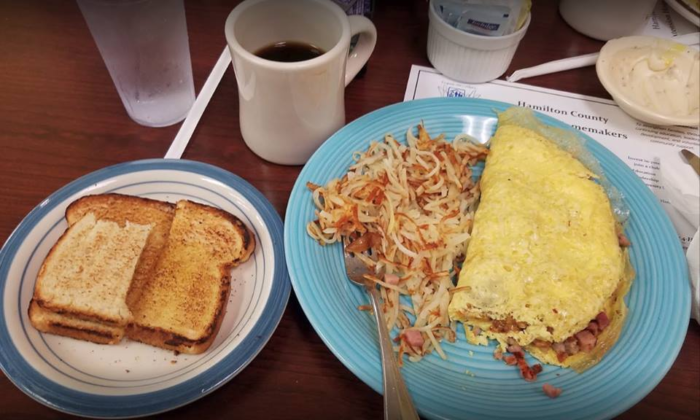 If you love classic American fare, there’s an all-day breakfast diner in Noblesville, Indiana you must visit. This old-fashioned restaurant will make you feel like you’re in your grandma’s kitchen with its classic, simple decor. 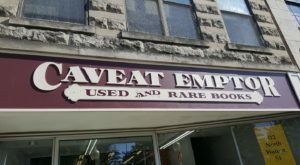 Get ready for a wave of nostalgia when you visit this retro place. Scroll on for more details. 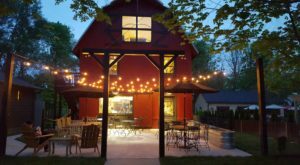 Ginger's Cafe in central Indiana is a quirky and vintage diner that aims to remind guests of a time long past. 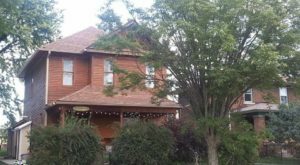 It is known for its excellent comfort food, eclectic dining room, and friendly staff. From the moment you walk inside, you'll be greeted by a retro space that may remind you of your grandma's kitchen. Classic wooden chairs and tables as well as old-fashioned wallpaper bring this place to life. 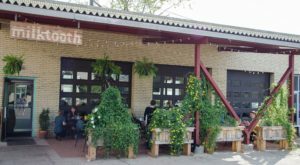 The community atmosphere found at this eatery is unforgettable and will make you want to stop by often. 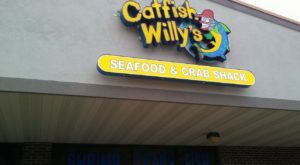 It is open daily for breakfast and lunch, so be sure to stop in early. 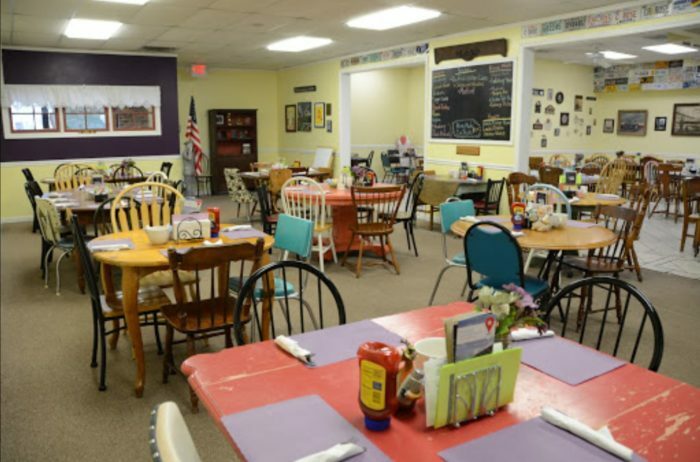 Serving breakfast all day, the restaurant's menu consists of biscuits and gravy, corned beef hash, French toast, pancakes, omelets, bacon, and sausage. 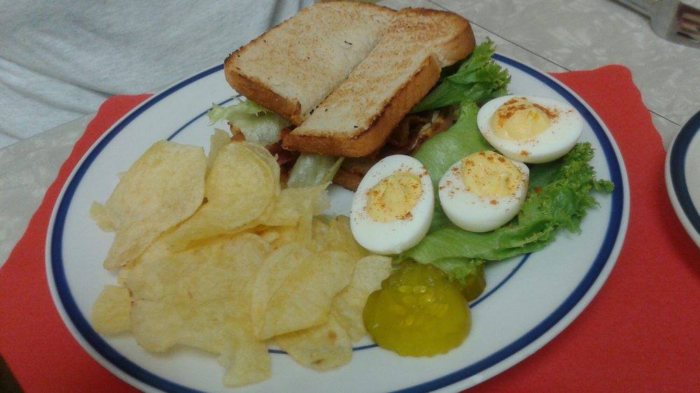 Lunch items include salads, soups, sandwiches, burgers, deviled eggs, mac and cheese, and more. 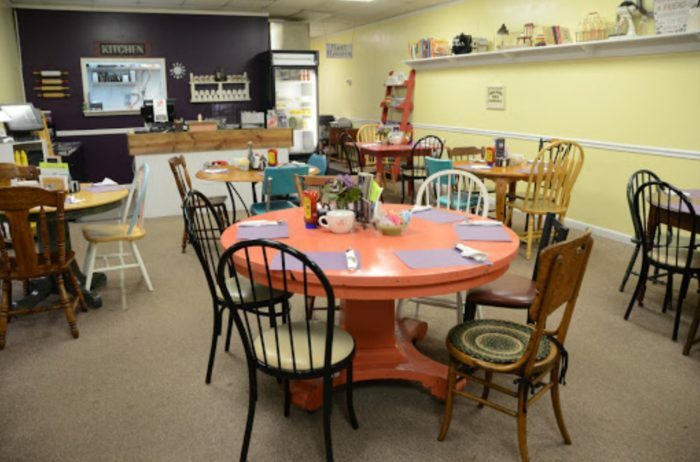 You'll also find kids' meals, desserts like pies and other baked goods, as well as daily specials like meatloaf, casseroles, and special tacos at this all-day breakfast diner. Pair with coffee, soda, juice, iced tea, milk, or lemonade for a most satisfying meal. 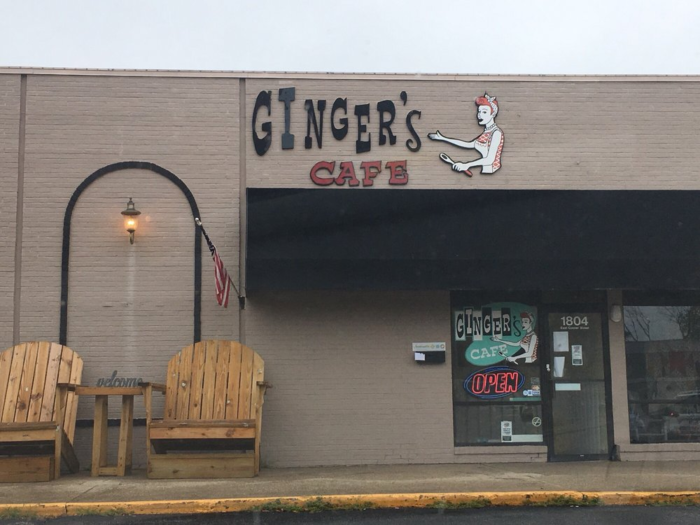 Ginger's Cafe is open daily between 7 a.m. and 2 p.m. 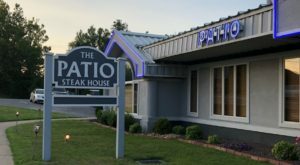 According to its Facebook page (link below), the restaurant is also open for dinner on Thursday, Friday, and Saturday nights. 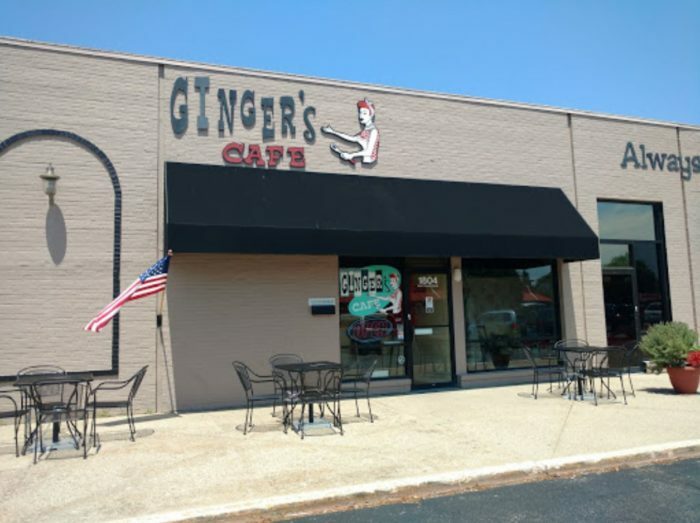 Ginger’s Cafe is located at 1111 S 10th St., Noblesville, IN 46060, and you can learn more on its website or Facebook page. 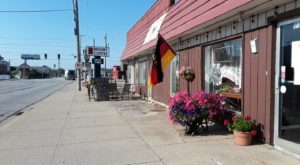 For more like this, check out these 10 awesome diners in Indiana that will make you feel right at home. 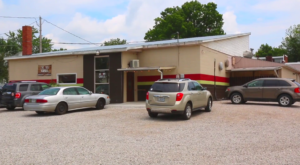 If you’ve ever been to this all-day breakfast diner, we’d love to hear from you. Please share your experiences and photos with us below in the comments.